Of course, there’s always a need to stock up on Nespresso capsules, right? So, we’ve added some here to make it easy. 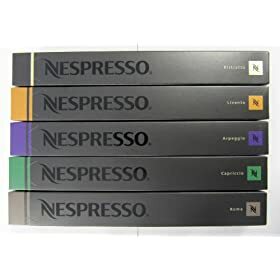 We know you can order from your Nespresso account, too, but if you’re in the mood, just click here and order through Amazon.